New Breakfast Series of 100% Whey Isolate Goes Viral!! 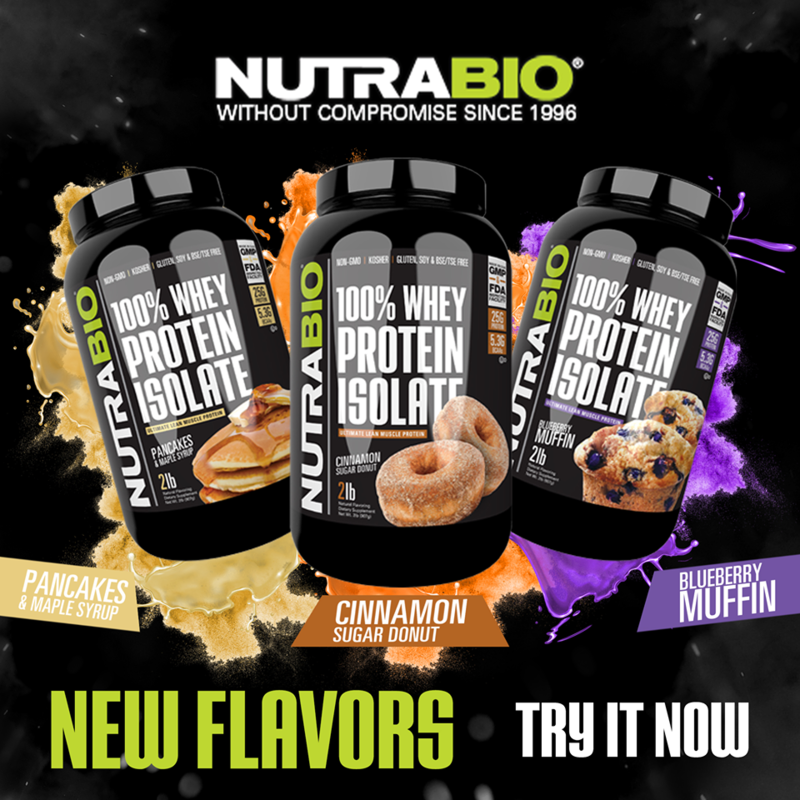 Have you ordered our new Breakfast Series of 100% Whey Protein Isolate yet??? This is going viral!! You have my interest on the Breakfast Series. Do you have recipes how to use protein isolate in pancakes? many many recipes to come….